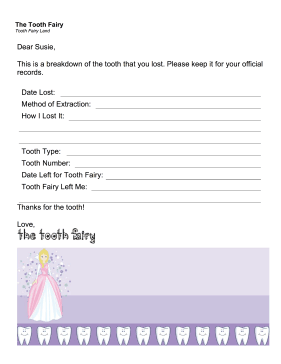 Keep track of the number of teeth lost and the manner of extraction with this printable dental record. This is a breakdown of the tooth that you lost. Please keep it for your official records.